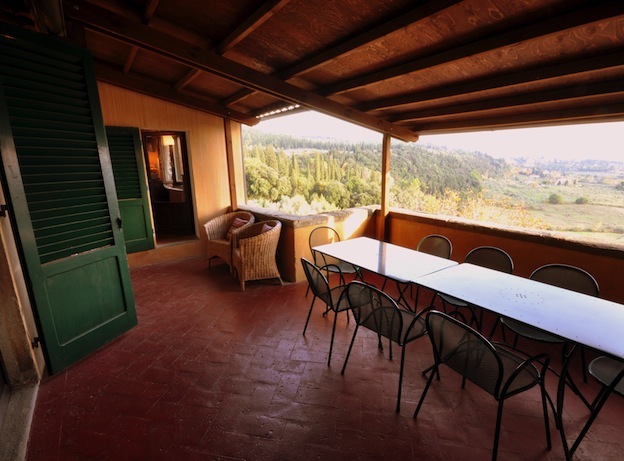 3 Bedrooms, Sleeps 6 people. 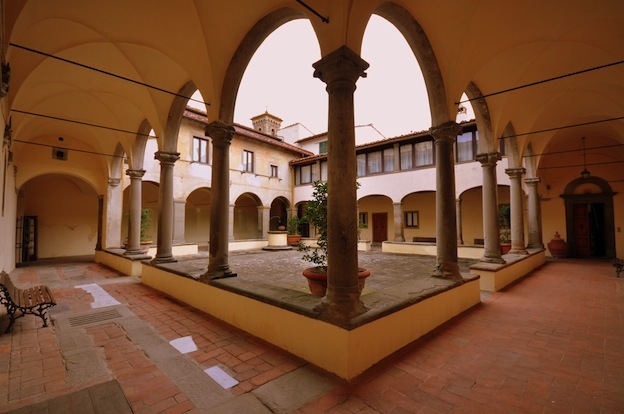 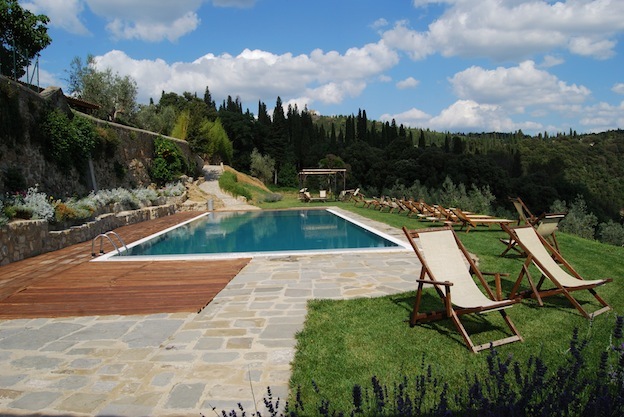 Old monastery situated int he enchanting hills of Fiesole, overlooking Florence. 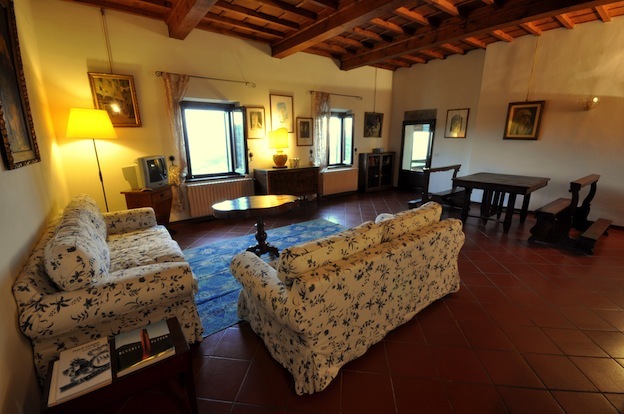 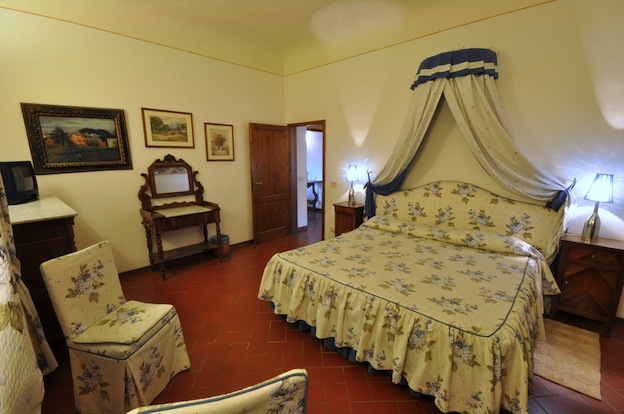 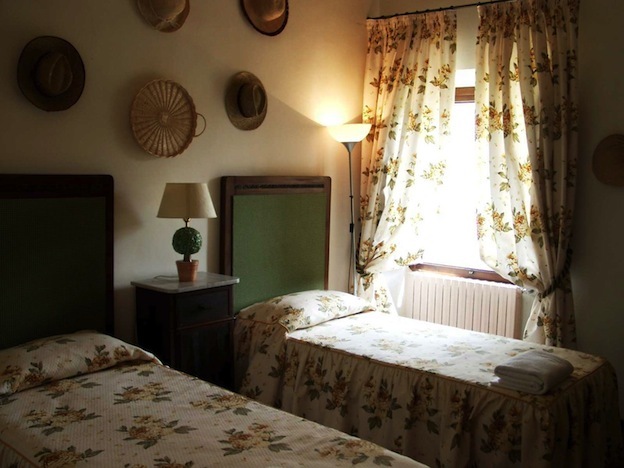 Historical, sophisticated country house, that has been location for films ‘Room with a view’ and ‘Tea with Mussolini’. 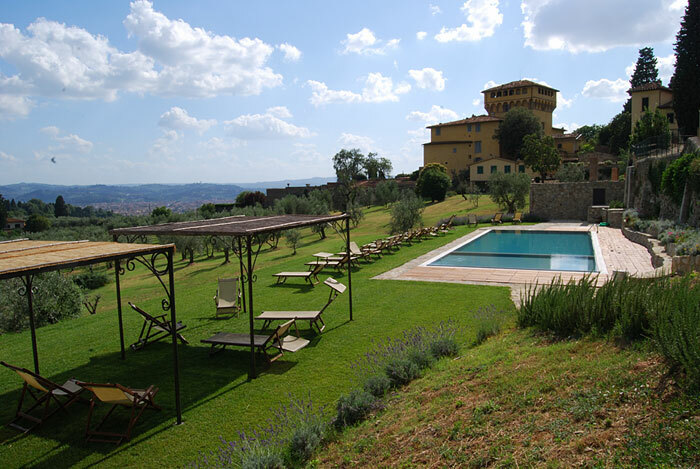 Florence hills, 5 km from historical centre of town. 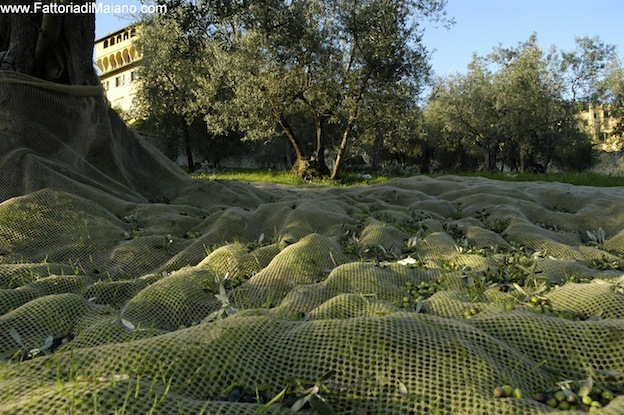 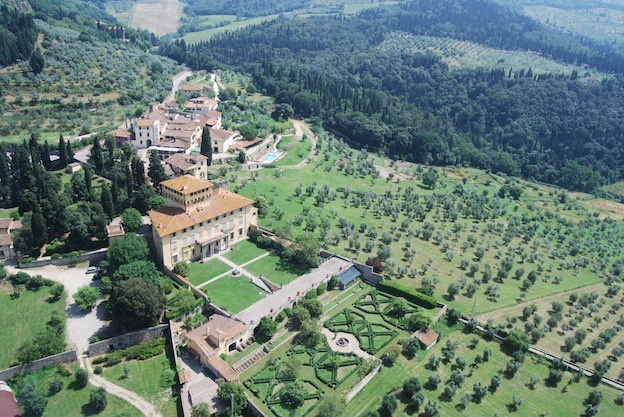 Visit in the olive oil press, Historical sights in Fiesole and Florence. 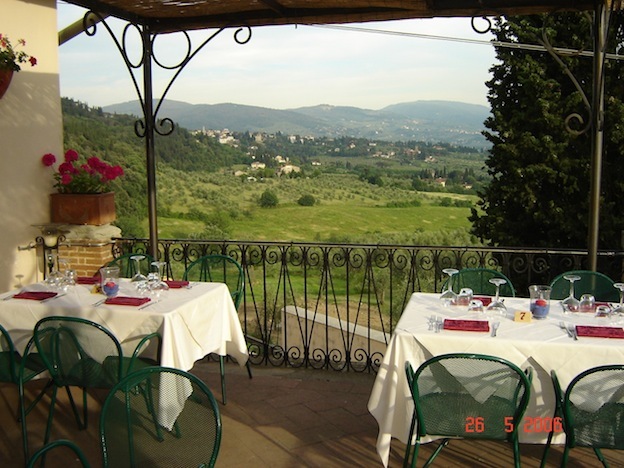 At the estate, two other restaurants in walking distance.